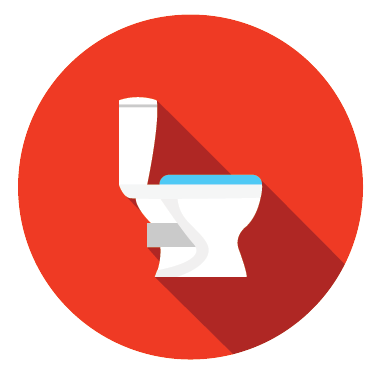 Blocked Drains Sydney - Call Blocked Drains to the Rescue Today! 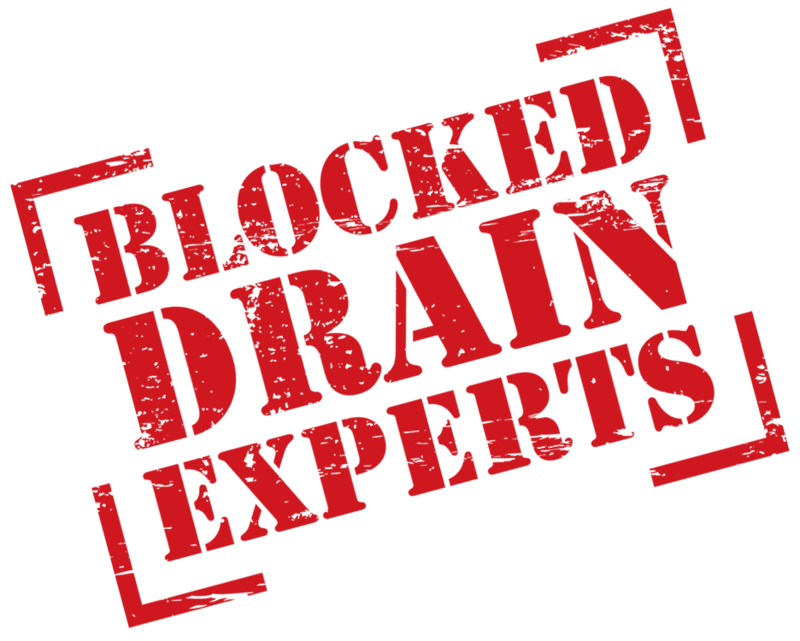 We've got over 30 year's experience dealing with blocked drains. So no matter how big or small your problem, if it's drains, we can solve it. We understand how urgent blocked drains are. So we guarantee same day availability. Don't Have Time To Waste? We're on time, every time. So you don't have to wait around. We've got hundreds of 5 star reviews online and we've won multiple awards for our services. Book a job online, get us to call you, or ask a question. Blocked drains? You've come to the right place! We are Blocked Drains To The Rescue, Sydney's trusted Blocked Drains Experts®. For over 30 years we've been rescuing people from all blocked drains and other plumbing problems, no matter how big or small. You can trust us to give you the best service - we've got thousands of satisfied customers and hundreds of 5 star reviews online. 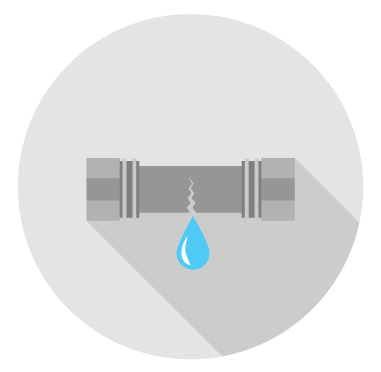 Read on to see what makes us Sydney's favourite drainage plumbers. Need a plumber right now? Then look no further! We guarantee same day availability to get you out of trouble ASAP! Your licensed plumber will arrive at a time that suits you, and if you go ahead with the written price, they will fix your problem on the spot. Contact us now for a same day fix. Don't have time to hang around for another late plumber? We arrive on time every time. When you book, we will lock in our time of arrival, and your plumber will call you when they are 30 minutes away. Got an urgent plumbing problem? Never fear! We are always ready to rescue you. We are open 24 hours a day, every day of the year, including Christmas, New Year's Day and all other public holidays. Our service regularly wins us awards and we have a 4.8 star rating on Google Reviews. 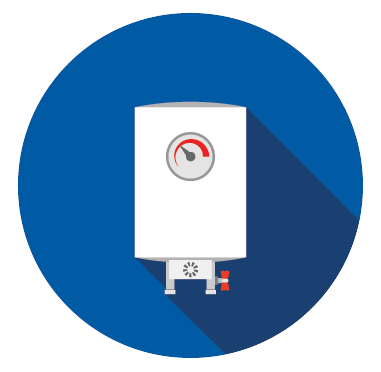 So you can rest assured your plumber will be friendly, professional, experienced and ready to give you the most economical solution to your plumbing problem. We are confident that we offer the highest quality workmanship in Sydney. That's why we back our workmanship with a lifetime labour warranty. When your plumber arrives, they will give you an up front, written price for your job. And if you go ahead with the quote, they can start work immediately. We also accept cash, cheque or card payments for your convenience. We're ready to rescue you right now! Call, book online, or request a call back at a time to suit you. We pride ourselves on going the extra mile for our customers. 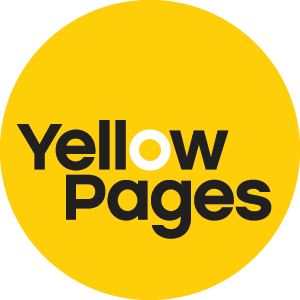 So we love reading the amazing feedback we get on Google Reviews, Yellow Pages, Truelocal and other review sites. Feel free to search for our reviews online. Unlike other plumbers, we have nothing to hide because we consistently get the best star ratings of any plumber in Sydney! Here are just a few of the reviews we have received online. Click here to see more online reviews, or click here to see our video testimonials. The plumber came to my house to fix a bad leak in the toilet. It was last week on Wednesday, and I needed the repair done urgently because I had the in laws staying with us. To my great relief, the plumber kept to our appointment on time, and worked hard to get the problem fixed and cleaned up the work area so no mess was left behind. He was a great bloke. Alex and the admin people were excellent today. I was in Canberra and they fixed my Sydney problem through great communication, trust and expertise. Thanks especially to Alex who kept me informed and I'm sure did an excellent job. Well done! The team at Plumber to the Rescue were great, very responsive, professional and had the problem fixed on the day. 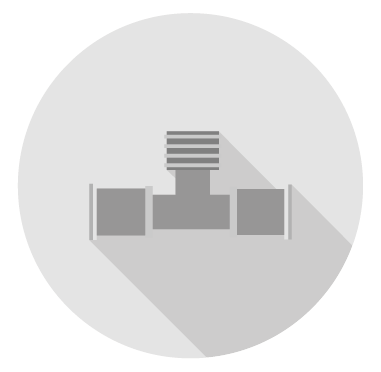 Our plumber was right on time, sorted the problem out in no time and offered a solution that got us back on track the same day. I would highly recccomend using them for any plumbing job. Many thanks. We've completed thousands of jobs since opening up shop back in the '80s. After each one we ensure that the customer is totally satisfied. Online reviews are becoming more popular now, so our customers are starting to spread the word about our amazing service across the web. And it's not just Google reviews, check us out on any review site. 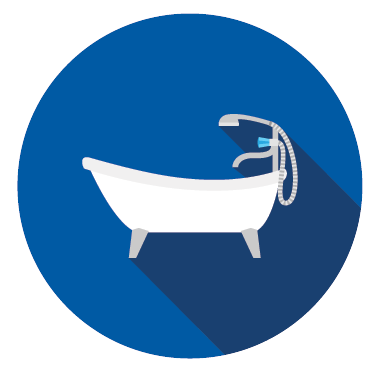 Unlike some plumbers, we have nothing to hide when it comes to customer feedback. Take a look and you'll be impressed. 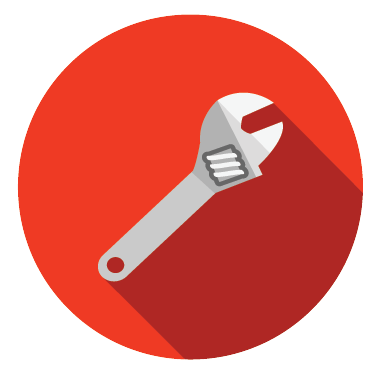 No matter what your plumbing problem is, we guarantee we can solve it. We've been rescuing Sydney from plumbing nightmares for over 30 years, so whether your home is flooding, or you just have a leaky tap, we can fix it today. Call us, and our friendly staff will work around your schedule to find an appointment time to suit you. No time to call? No worries - you can book online, or request a call back and we'll call you when you're free. For your information and safety, you'll receive a "Meet Your Team" email when you book. You will see your plumber's bio, experience and reviews from other customers. So you'll know who to expect before they arrive. 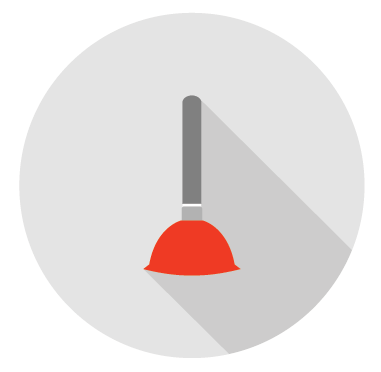 You'll also receive a call from your plumber 30 minutes prior to arrival, to let you know they're nearly there. 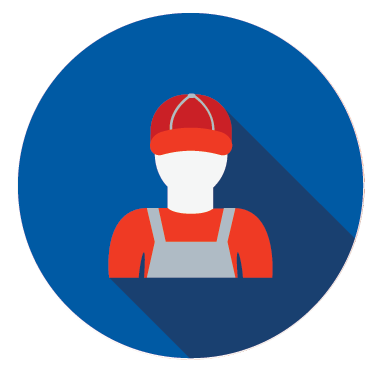 Your friendly, experienced technician will arrive on time and give you the best plumbing service you've ever had. Arriving in a van filled with all the right tools and parts, they'll give you a written quote on the spot. If you give the ok, they will start work on your job immediately and we offer a lifetime labour warranty on our work.